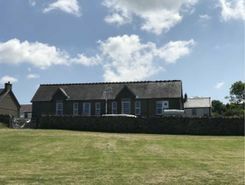 This imposing former Police House is situated off the main road in the popular village of Dyffryn Ardudwy. 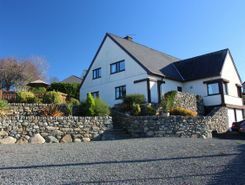 There are sea views from the upper floors and outside the house has the benefit of a Double Garage and car parking area. 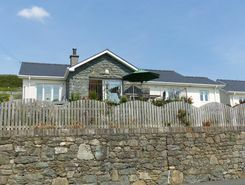 Gwelfor is a detached, architecturally designed bungalow, situated in an elevated coastal position, 5 minutes walk from the beach and having panoramic views as far as the Lleyn Peninsula from the rear of the property. The bungalow has been built to a high specification.